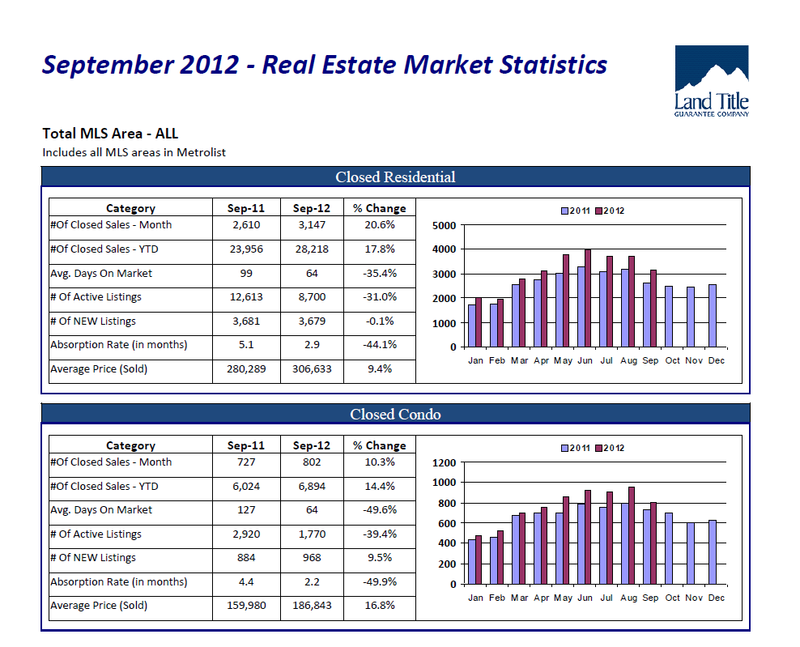 Posted on October 15, 2012, in Real Estate Stats and tagged Days on market, Real estate, Real estate pricing, September 2012. Bookmark the permalink. Leave a comment.